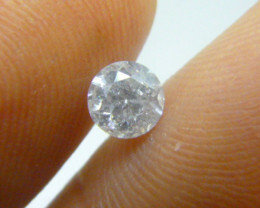 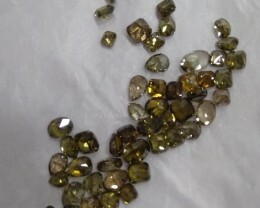 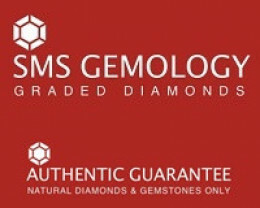 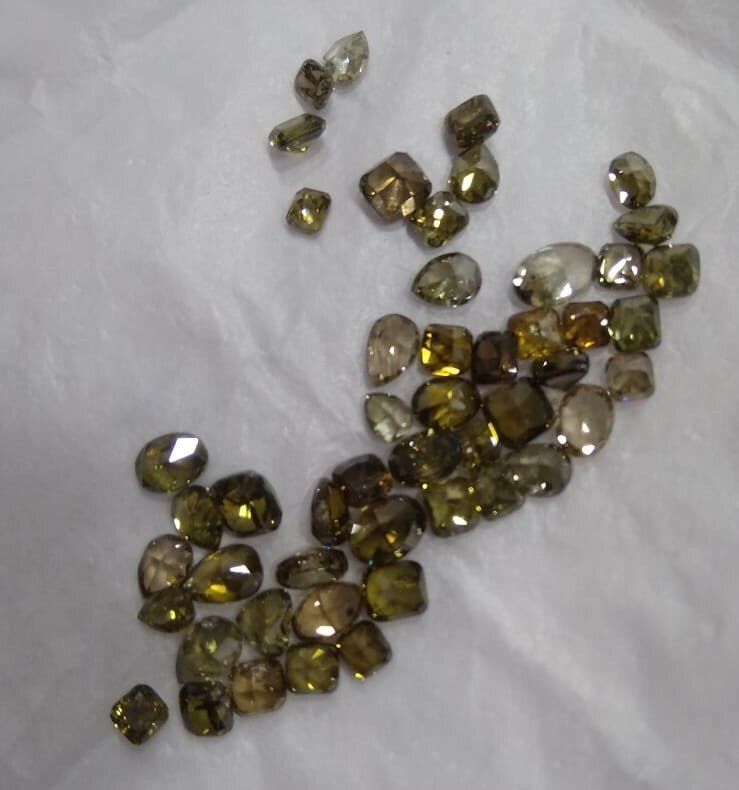 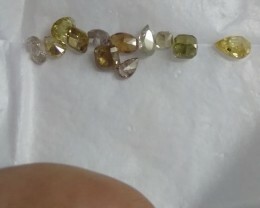 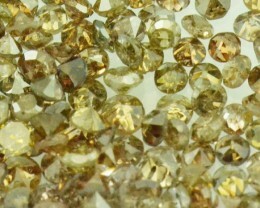 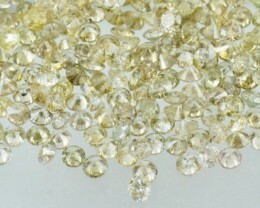 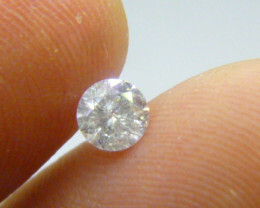 100% guaranteed natural untreated Fancy colored Diamonds. 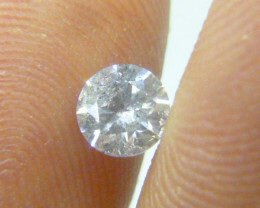 Very bright and shiny pcs Appearence more shiny and rich then in pic. 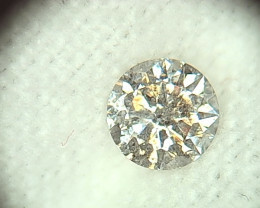 The inclusions are seen in the pictures as is the property of any high defination camera. 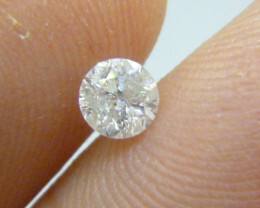 the payment is not received on time, your order will be cancelled.